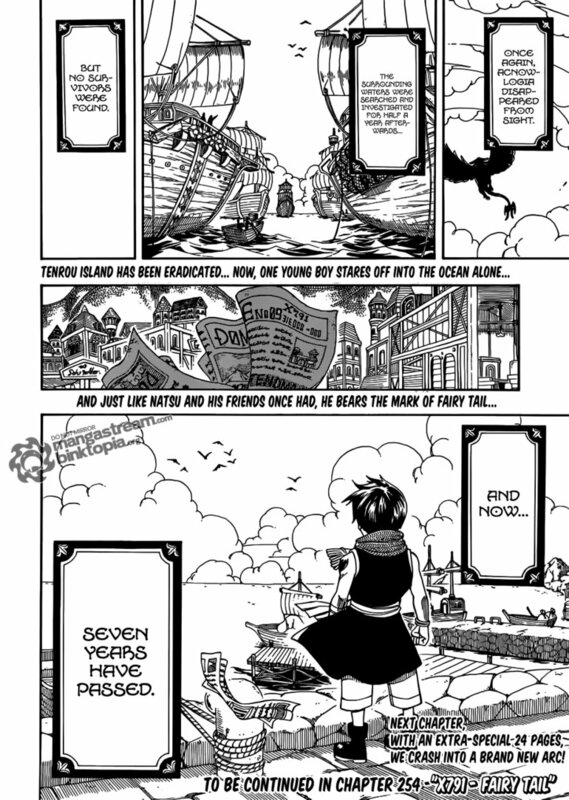 I stopped blogging Fairy Tail a long time ago, but that doesn’t mean that I stopped reading it. No, I still read Fairy Tail every weekend, and every weekend, I laugh/cringe at the cheesiness and cheer along as cool characters do cool things. You are currently browsing the archives for the Fairy Tail category.